A tense energy wafted across the starlit ballroom in New York City’s Ziegfeld Theater on Thursday. A day earlier, the Times Square countdown clock ticked down to just 100 days until the opening ceremony of the 2018 Olympic Winter Games in Pyeongchang. As almost three dozen U.S. Ski & Snowboard athletes gathered for the New York Gold Medal Gala, one theme was omnipresent: It was go time. For an organization that goes up against heavily national-funded teams every weekend, the 51st annual New York soirée is a vital fundraising tool as well as an opportunity for athletes to exchange their snow boots for dress shoes and high heels to hang out with more than 650 passionate fans. 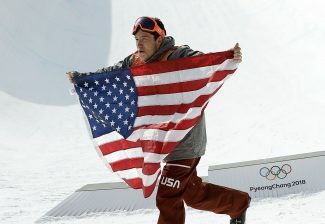 The gala raised well over $1 million net to support American athletes — the biggest night of its kind in Olympic sport. Next door, in a unique ice bar at a local hotel, nearly a hundred more U.S. Ski & Snowboard ambassadors raised a toast to the team on its road to Pyeongchang. Guests arrived at the midtown venue to the tune of pleasant chords from the strings of a Korean gayageum (a traditional 12-stringed instrument). 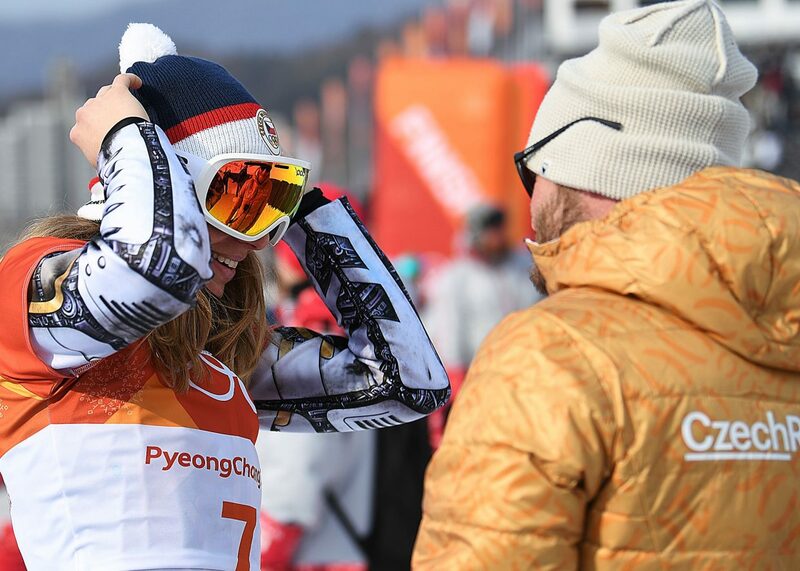 TV crews scrambled for the arrival of stars like Lindsey Vonn, Gus Kenworthy and Ashley Caldwell. There were over a dozen Olympic medals in the house — including seven gold — plus countless world champions. The thunder of ceremonial Korean drums brought everyone’s eyes to the stage as emcee and Olympic champion Jonny Moseley took to the stage. Shaw also paid tribute to young Mikey Lillis — just 17 — who passed away in his sleep two weeks earlier. Lillis’ older brothers — world champion Jon and World Cup winner Chris — were there as well as their mom, Jamie. It was a poignant moment for a tight-knit family. “We really have something to ski for this year,” said the boys. The gala capped a week of Olympic celebrations from team uniform unveilings by The North Face and Burton to a day of fun for fans meeting athletes in Times Square, along with snowboardcross Olympic bronze medalist Alex Deibold ringing the closing bell alongside team supporters at Nasdaq while action videos played on skyscraper-sized big-screens outside in Times Square. Strobe lights flashed and videographers jostled for position as media looked to grab that insightful quote that would foreshadow what was to come this February in Pyeongchang. Supporters clamored for a photo with the ski and snowboard stars. Auctioneer John Curley revved up the crowd. Skiing with Tommy Moe at Tordrillo Mountain Lodge in Alaska — bam, $30k. Making turns with Jonny Moseley at Squaw Valley — bam, bam, $22k. A weekend at Julia Mancuso’s place on Maui — bam, $12k. The real meaning of the evening is the impact New York brings to the fledgling careers of athletes with stars in their eyes. No one said it better than world moguls champion and NFL star Jeremy Bloom. 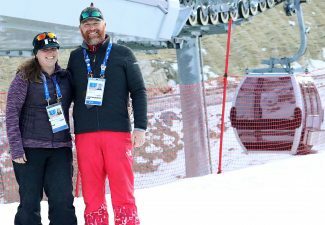 The Colorado native told the story of being inspired when, as a young boy, he watched the Olympic debut of moguls skiing in 1992. Bloom had the audience spellbound as he recounted the day he was in the football locker room at the University of Colorado when he got a call from his moguls coach. The team had found some funding for him to go to Chile. 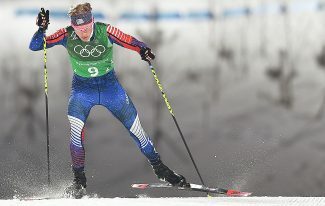 It was his one-shot chance to get a result that would eventually lead him to making the U.S. Olympic Team. At his football coach’s encouragement, he took a break from CU and went to Chile. At camp he skied 30 to 50 runs every day — first up and last off the hill. He got that result and later made the Olympic team. And he capped his career with a world championship. In 95 days, around 100 U.S. Ski & Snowboard athletes will walk into Pyeongchang Olympic Stadium with big eyes, broad smiles and Olympic dreams. 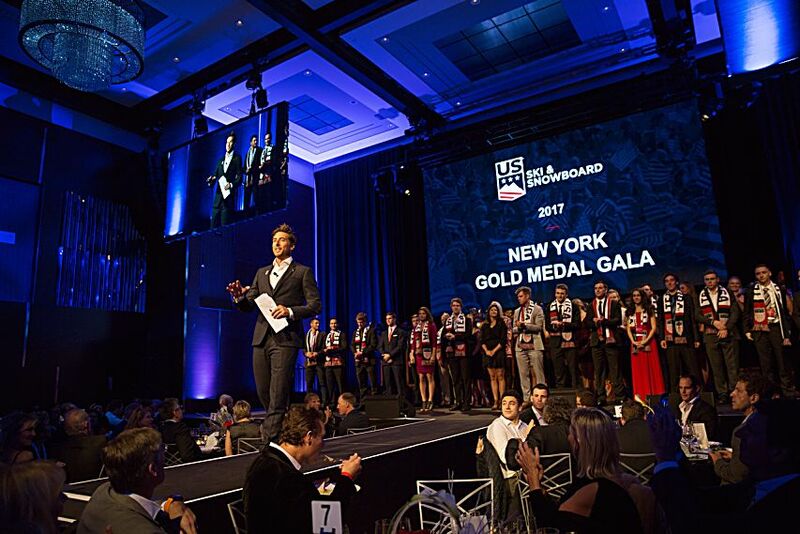 For many, that night at the New York Gold Medal Gala will resonate in their mind and push them further to achieve their dreams. 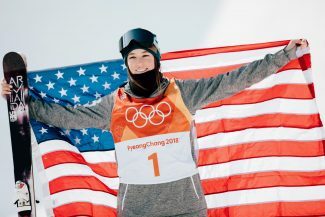 For the sixth straight season, the Park Record will bring you Tom Kelly’s Behind the Gold providing readers with an insightful look behind the scenes of the success of America’s Olympic skiers and snowboarders who train here at the team’s headquarters in Park City.